US Army MWR :: View Event :: Brushstrokes Club Theme: Monkey Fun! 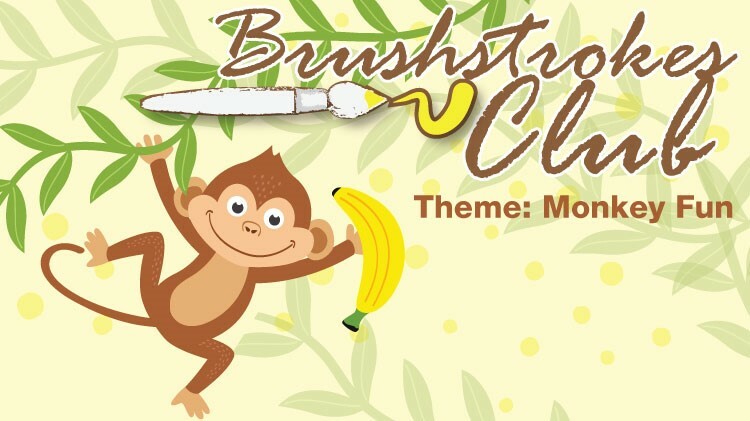 Brushstrokes Club Theme: Monkey Fun! Date: Mar 9 2019, 2 p.m. - 3:30 p.m.
Join the Mickelsen Community Library for their social art class for those 8 and older (parents can paint along too!). Come and try your hand at acrylic painting with a theme. Each month the Brushstrokes Club will meet in the Community Room to complete a unique work of art! Wear clothing you don't mind getting paint on. Registration is required and can be done at the Library. Space is limited to 10 participants.